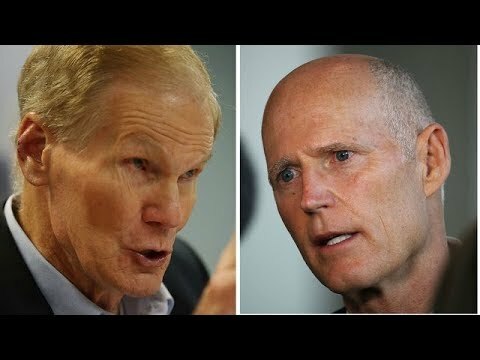 Republican Florida Governor Rick Scott filed a lawsuit which asked for an investigation into ongoing ballot counts in Broward and Palm Beach Counties on Thursday while claiming there was a partisan effort from "unethical liberals" trying to steal the Senate election, according to NBC News. 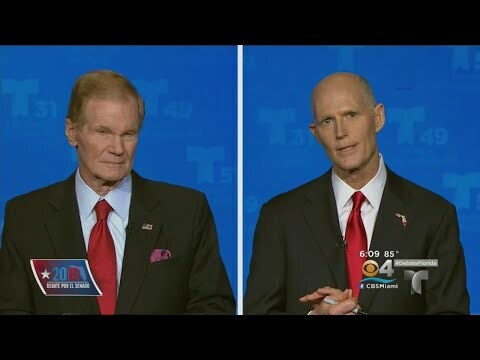 Scott claimed the county supervisors engaged in "rampant fraud" during his race against incumbent Democrat Sen. Bill Nelson. 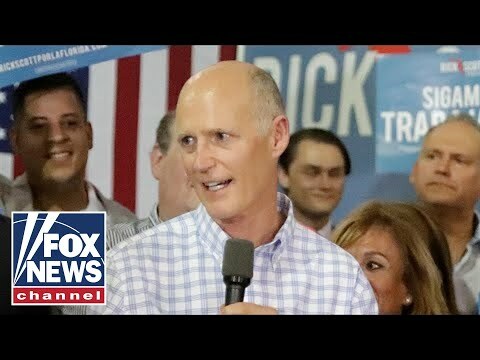 Scott called on the Florida Department of Law Enforcement to investigate the new ballot counts which on Thursday cut into his Election Night-lead to draw the race tightly close. 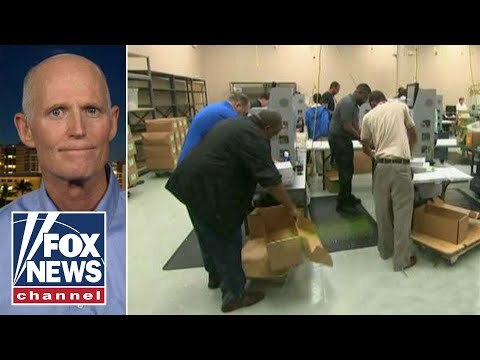 "Every day since the election the left-wing activists in Broward County have been coming up with more and more ballots out of nowhere," Scott told reporters during a Thursday night press conference. 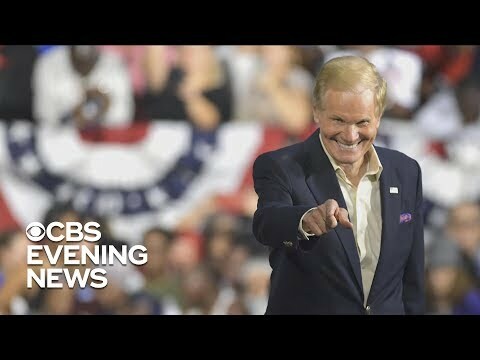 The race was too close to call on Tuesday night but as more votes were tallied, Scott's lead fell under 0.5 percent, which under Florida law would trigger an automatic machine recount. His lead on Thursday night was only 0.2 percent, which is less than 22,000 votes, with a final vote count expected by mid-day on Saturday. 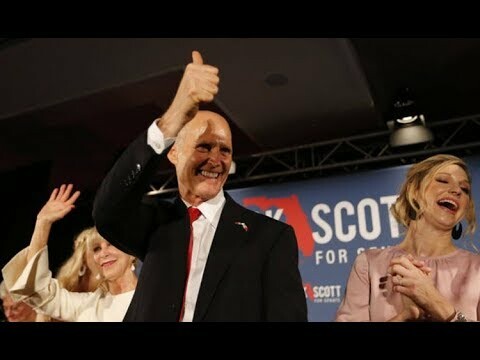 Scott was joined in his lawsuit by the National Republicans Senatorial Committee to sue Broward County Supervisor of Elections Brenda Snipes and Palm Beach Supervisor of Elections Susan Bucher. Scott claimed the election officials violated federal and state laws by failing to provide information to officials. 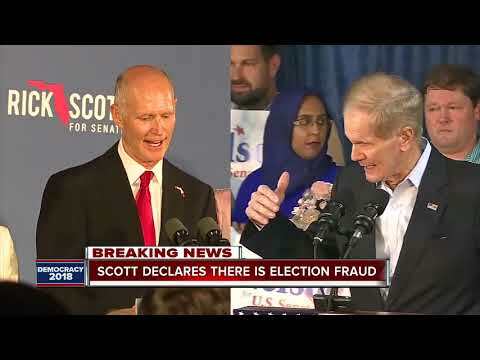 Scott accused Nelson and the Democrats of bringing in an attorney to "steal the election and try to thwart the will of the voters of Florida. 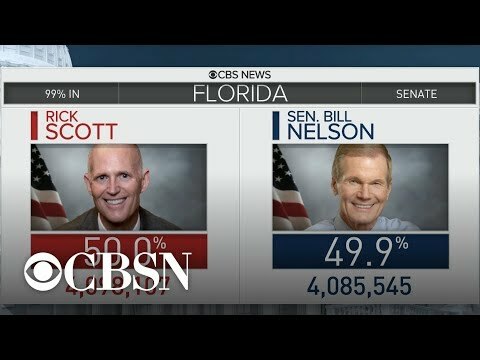 Nelson tweeted the only goal in Florida was that all votes "are counted and counted accurately. 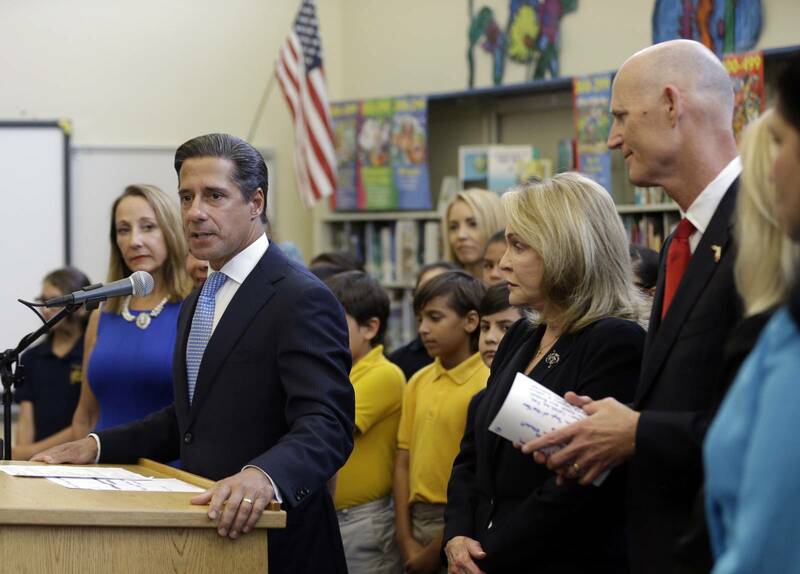 Rick Scott’s action appears to be politically motivated and borne out of desperation." Dan McLaughlin, a spokesman for Nelson's campaign, also rejected Scott's claim that Nelson was trying to "steal the election." The Democratic National Committee said they had an "army of lawyers" working on the likely recount. Marc Elias, the lawyer overseeing the recount effort for Nelson, said the election was still a "jump ball." 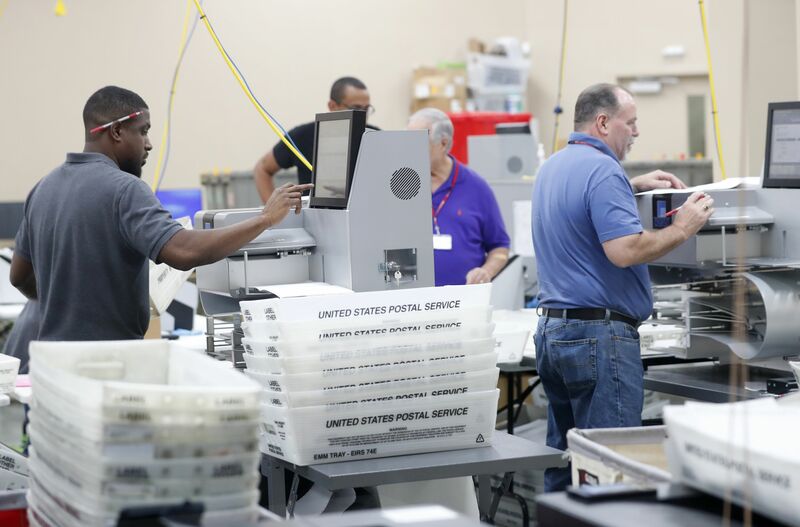 Recounts are also still possible in the Florida races for agriculture commissioner and for governor between Democratic candidate Andrew Gillum and Republican Ron DeSantis. Gillum tweeted about Scott's lawsuit to say "counting votes isn't partisan - it's democracy." Democratic National Committee Chairman Tom Perez said the party had their voter protection team "chasing provisional ballots" and offering "whatever help anyone needs." President Donald Trump weighed in on Twitter after the press conference, claiming Florida voters supported Scott. 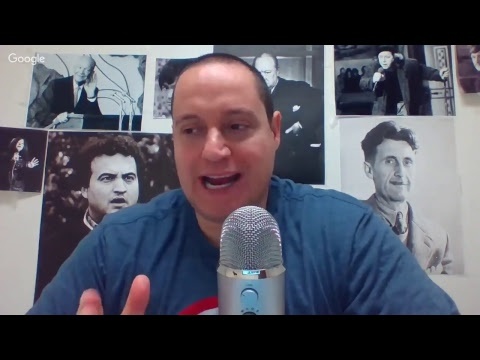 "Law Enforcement is looking into another big corruption scandal having to do with Election Fraud in #Broward and Palm Beach. 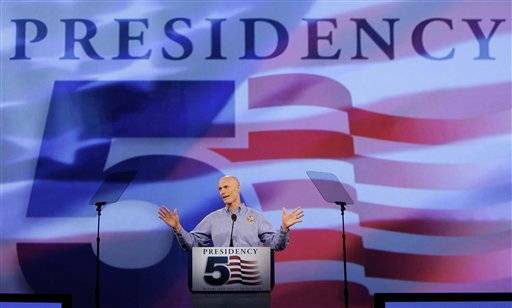 Florida voted for Rick Scott!" Trump wrote. 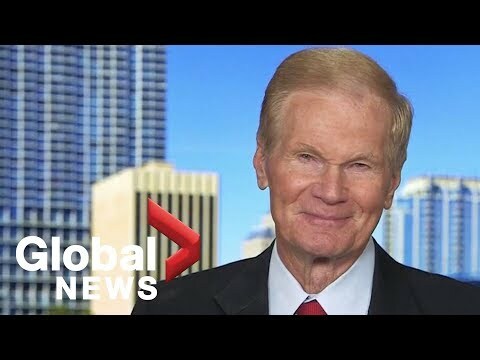 Florida Republican Governor Rick Scott, who is facing a potential recount in the Florida US Senate race against Democratic US Senator Bill Nelson, claims that thousands of election ballots haven\'t been counted, more than 48-hours after polls closed. The debate is an extension of the battle lines that have been drawn in this tight, closely watched race.